After 6 years of learning and earning, working for top salons in the Naperville area, I knew I had all the tools I needed to open my own shop. 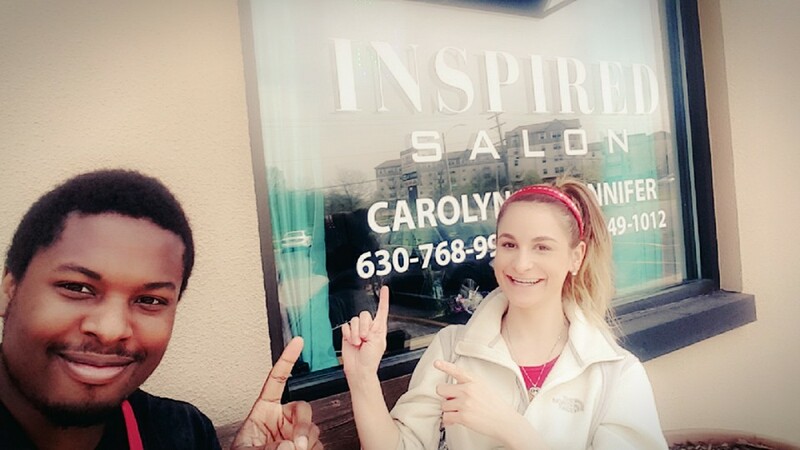 Inspired Salon By Carolyn opened May 2015, a result of passion, hard work, and talent. 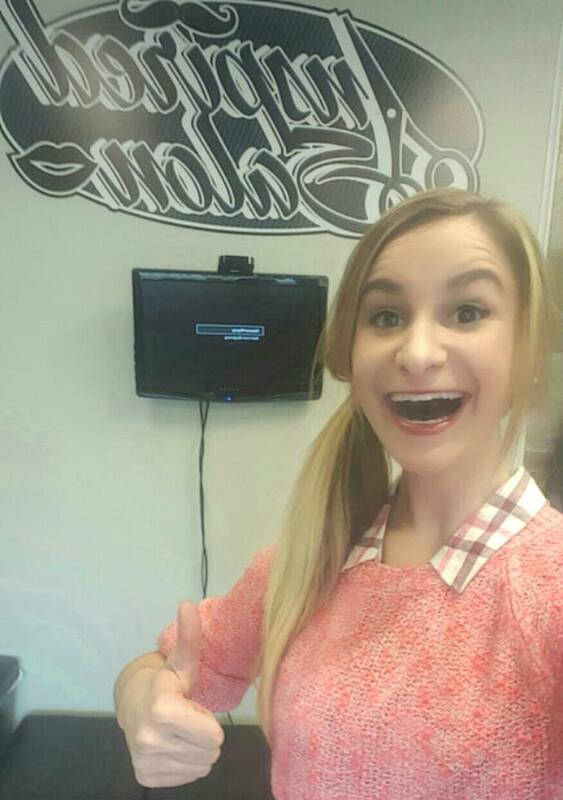 I do my best to give each and every client the best salon experience possible. You won't find anyone better at reinventing hairstyles or using the most advanced techniques to cut, color and style hair. 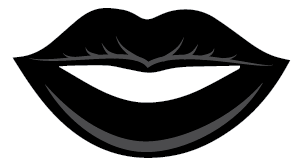 What you will find is experience and you will gain knowledge to have a better understanding of how to maintain your look. I am passionate about what I do and appreciative of your patronage.